Do you have a premises liability claim? Contact Evan, a San Diego Premise Liability Lawyer. Property owners are responsible for keeping their premises free from defects. Premise liability claims happen in all types of places: homes, businesses, playgrounds, construction sites, bars, public spaces, hotels, and condos. It is important to know that other parties besides the property owner may be responsible. You should contact a knowledgeable and experienced San Diego Premise Liability Lawyer. 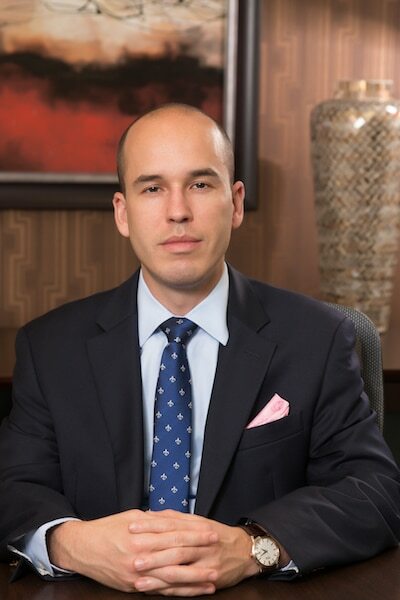 Evan has seen premise liability cases from both the defense and the plaintiff side. He knows how to defend a premise liability case, and he knows how a premise liability case can be successful. Not many San Diego Premise Liability Lawyers have that experience. If you have suffered personal injuries in a premise liability case, contact Evan, a San Diego Premise Liability Lawyer. His office is in La Jolla, and he represents personal injury clients in La Jolla, Bird Rock, Pacific Beach, Mission Beach, Ocean Beach, Point Loma, UTC, and all throughout San Diego County. Evan brings the responsible parties to account so his clients receive full and fair compensation.